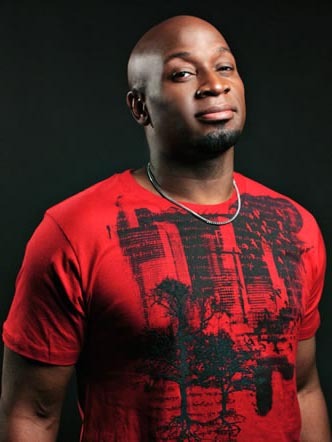 Former Mr. Nigeria, Bryan Okwara has described the production of the TOBI, a Nigerian movie shot on the streets of New York as a remarkable feat for the producer, Emmanuel Ijeh and the nation as a whole. Okwara who has also dabbled into movies noted that Nigeria is gradually getting the big picture adding that there was still so much to do in the realm of production and quality. One fact that Okwara and very many Nigeria’s would attest to is the wind of change that has hit the nation’s movie industry in recent times. In the last one decade, the Nigerian movie industry has witnessed a rapid growth in the quality of themovies churned out by Nigerians; both at home and in the Diaspora. Interestingly, Nigeria’s cinema culture has once again been revived with the gradual rise in the number of cinemas in the country as well as the caliber of businesses transactions that occur therein. Okwara’s emergence as the country’s number one man via the globally recognized Mr. Nigeria contest in 2007 has remained one of the most important chapters in his life and even Okwara once openly acknowledged this. 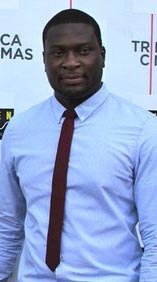 The drama in the movie, TOBI explores the consequences of what happens when 21-year-old Tobi (Mark Williams) bows to the dark side of gang pressure. In a flash, a seemingly morally upright young man gets caught in a web of violence, guns, bloodshed, drugs, parental expectations and conflicting voices in his head. Interestingly, the bond of brotherhood also stretches the thematic window of choices and sacrifice. 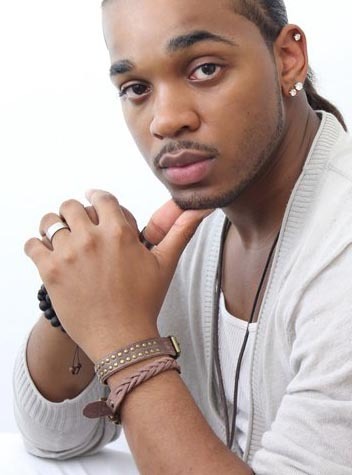 The director, Bethels Agomuoh further bridges the gap between the Nollywood and Hollywood by shooting a Nigerian picture in the United States with a healthy blend of American and Nigerian cast. 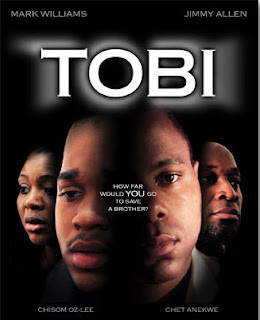 TOBI been scheduled to premiere in Nigerian cinemas on April 13, 2012 and will feature a red carpet premiere in Lagos. The movie is proudly supported by Silverbird Cinemas, Nigeria Films, Wazobia FM, STV, Blue Pictures, Emani Studios, AIT, City Mall, DSTV, ROK Productionz, Galaxy TV, Acada Magazine, Showbizhub247, Simply Samad MEDIA, Nollywood America, Swish Interactive and a growing list of others. This drama explores the consequences of what happens when 21-year-old Tobi (Mark Williams) bows to the dark side of gang pressure. In a flash, a seemingly morally upright young man gets caught in a web of violence, guns, bloodshed, drugs, parental expectations and conflicting voices in his head. Interestingly, the bond of brotherhood also stretches the thematic window of choices and sacrifice. 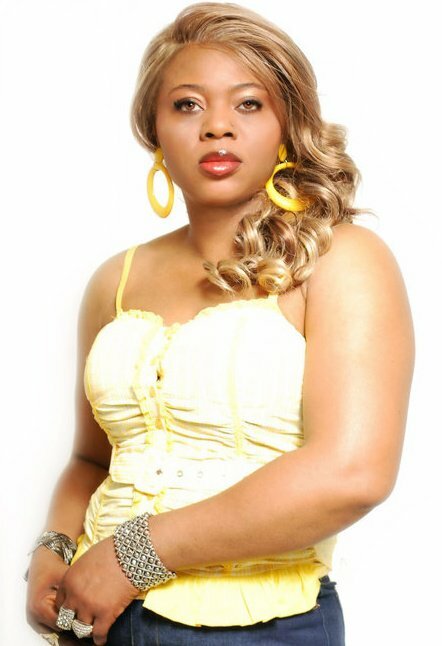 The director, Bethels Agomuoh further bridges the gap between the Nollywood and Hollywood by shooting a Nigerian picture in the United States with a healthy blend of American and Nigerian cast.